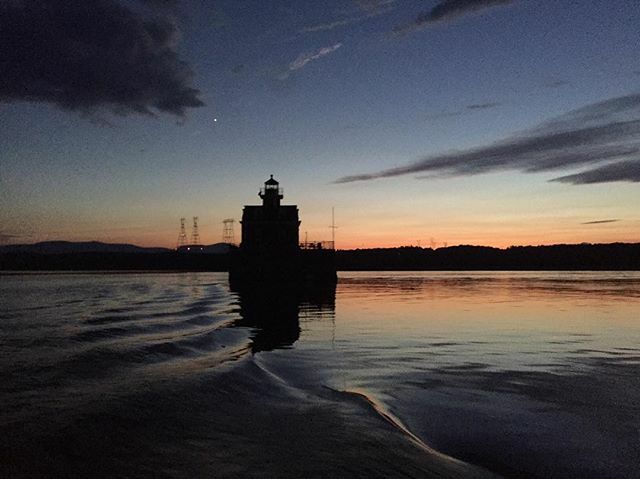 KINGSTON, N.Y. >> The Hudson River is the fourth leg of a journey by Wes Modes and his shanty boat crew mates, who have spent the past four years gathering stories of how the nation’s major rivers became arteries of life flowing through the American landscape. A formal presentation will be given at 2 p.m. Sunday at the museum, 86 East Strand. 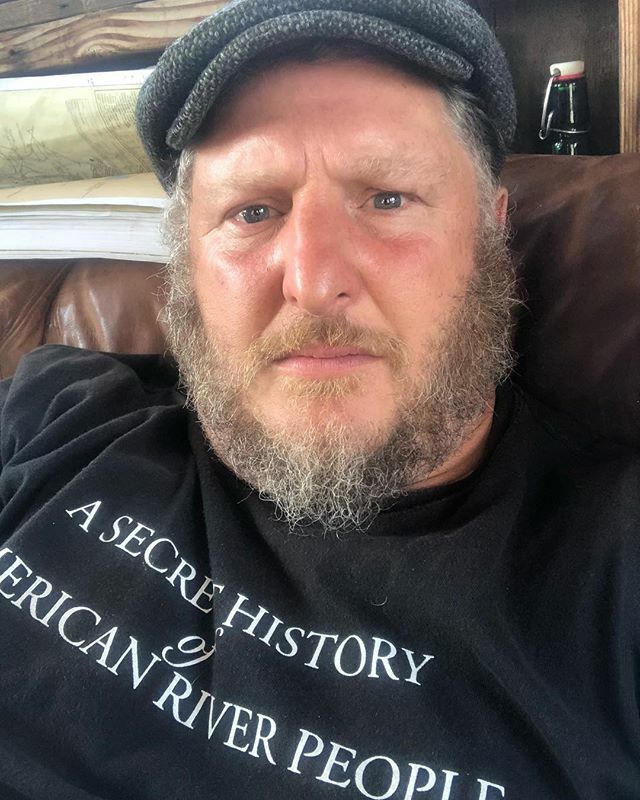 Modes and his shanty boat have traveled more than 1,250 miles along the Mississippi, Tennessee and Sacramento rivers as part of a project, now in its fifth year, that is equal parts artistic and historical research. He has found that the Hudson River’s tales and features are as unique as those of each of the other three water bodies. The stories tend to come to Modes because people are acutely aware of what is disappearing along the rivers. The Hudson River is significant, he said, because it features remnants of nearly all the significant changes in U.S. culture. He noted that, as with each of the rivers, not all of the changes have been good or pleasant. Modes is fascinated by what became of the past cultures and the community life that existed in riverside villages and cities. 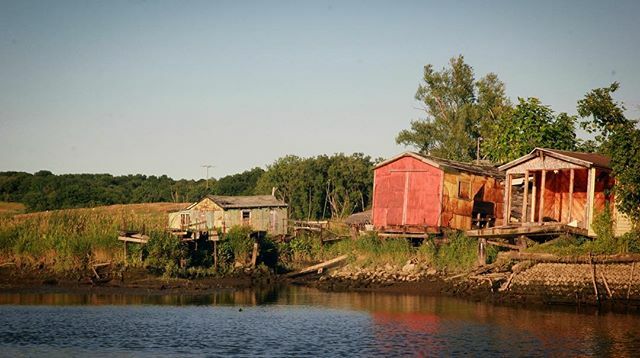 Modes said some of the river culture he’s become aware of takes on a reverence that predates the European exploration of American waterways, with the upper reaches of the Mississippi having a spiritual significance for residents. Modes said there seems to be an understanding of the Hudson River by the residents who grow up along what is actually a tidal estuary of the Atlantic Ocean. Modes said the local knowledge of the river is helpful to his project because it allows for more in-depth information gathering. “People understand the river here, which is refreshing for us, because then we can get past the surface of things and start asking about the conflicts in the communities, the things that have changed, the things that are still the same, things that are perfect, things that are imperfect,” he said. Modes’ stops after Kingston will be the Haverstraw Brick Museum, the Waterfront Museum in Brooklyn and the White Box Art Space along Manhattan’s Lower East Side. To see the project’s collection of stories and photos online, go to peoplesriverhistory.us.